How do you say “really awesome highlight” in Japanese? I don’t know myself and I don’t trust Google translate, so we’ll just have to get the point across in plain old English. 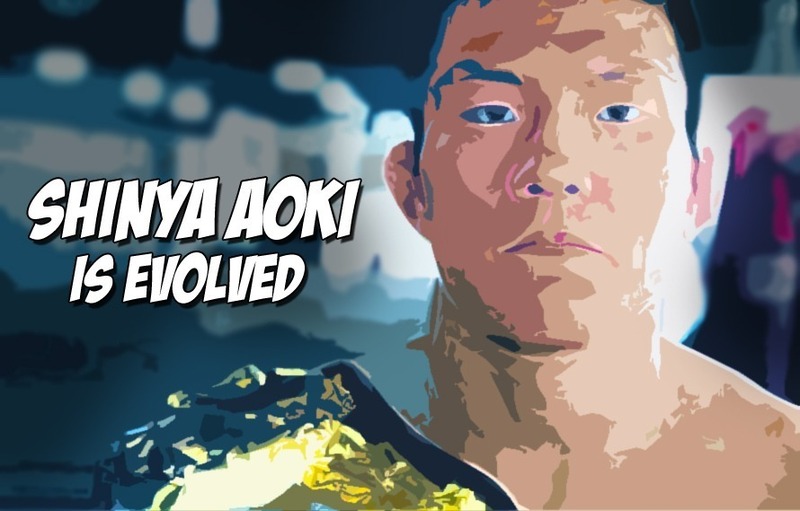 The current One FC Lightweight champion Shinya Aoki is a complete badass. The Baka Survivor is on a nine fight win streak and his only losses in 6 years are to Eddie Alvarez and Gilbert Melendez. Over the years, we’ve seen Aoki break bones and even fight Fedor in an exhibition match. Now, thanks to Mike Joseph (FlyWinMedia) we have this super slick highlight video of The Grand Master of Flying Submissions in One FC. ONE Championship CEO Says He’d Never Sign Conor McGregor!